In Thai cuisine, there is always a delicate interplay between the flavours - sweet, salty, sour & spice. 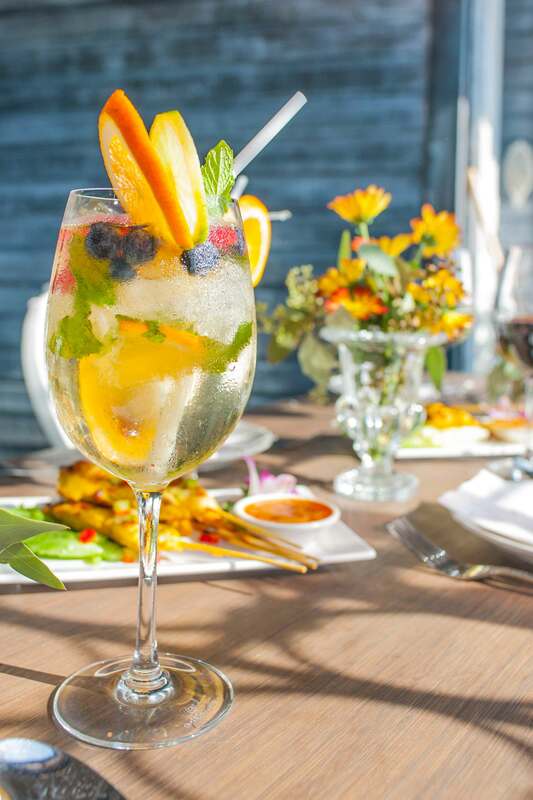 We serve delicious and authentic Thai cuisine with both fresh, locally grown and imported traditional Thai ingredients, such as lemongrass, basil, mint, chili, garlic and other herbs so you can experience the intricate flavours of Thai. 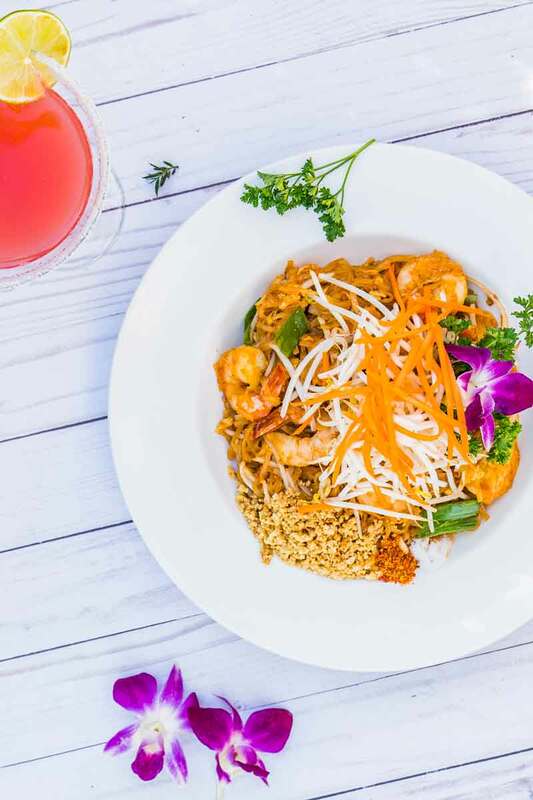 Ban Chok Dee has received multiple awards over the years, both as a local restaurant and for individual food and drink creations. 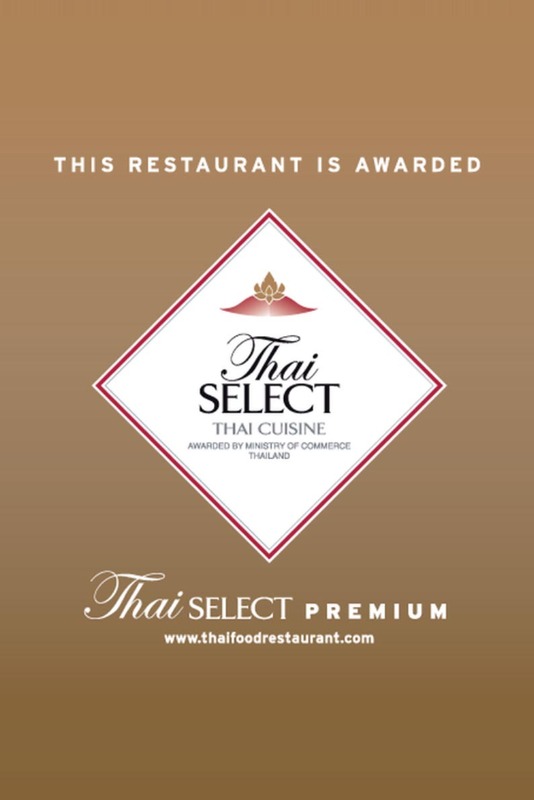 In 2016, we were awarded the "Thai Select Premium" status by the official Royal Thai Consulate General office for the authentic and outstanding culinary experience we deliver. Read more about Thai Select Premium here. 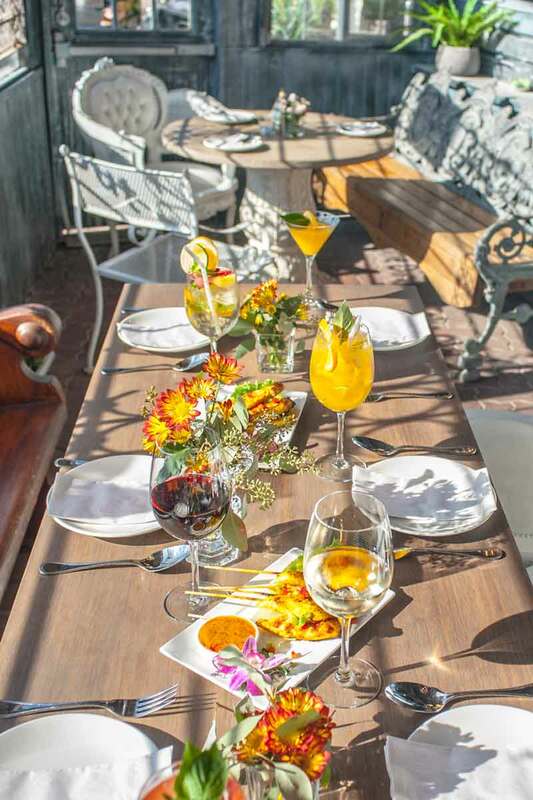 Our goal is to create a culinary experience for our customers, not just food. Our dishes not only taste good, but also look beautiful. We have created an original Thai dining environment through a combination of traditional decors from Thailand, authentic spices, well-trained staffs and professional chefs. Our restaurants in both Langley and Maple Ridge are able to accommodate up to 80 people and are perfect for events such as Christmas, Thanksgiving, Halloween Parties etc. If you're interested in large group bookings, please give us a call to book ahead.